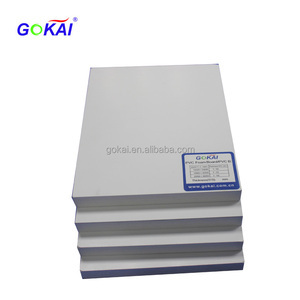 3) &plusmn;5% on sheet thickness Aplications 1) Advertising : for signs, billboards, lettering boards, displays, shop-window displays, large letters,exhibition stands, denoters. bathrooms), cladding, roller-shutter boxes, door panels, heat and sound insulation, window elements, non-transp- arent spandrel infill panels, decorative sheets outdoors and indoors; storage racks, room segments. 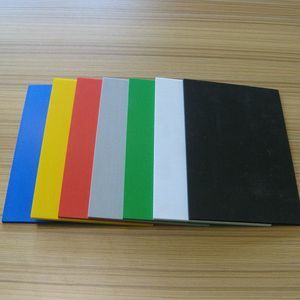 Suit for: 1) Solvent 2) Eco-solvent 3) UV printing 4) Screen printing Productes Package Factory show If they are in your need or interest,pls feel free to contact us to discuss the details. 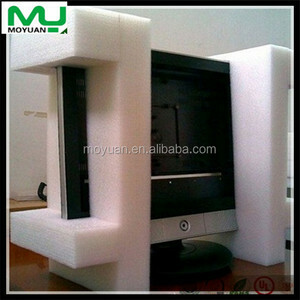 B:We have advanced machine and could guarantee the quality and delivery date. D:We are professional manufacture and could provide your best service. E: Our fty is located in Shanghai City and transportation is very convenient. 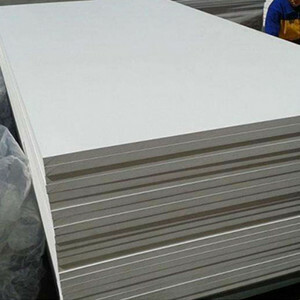 ,Ltd, We Goldensign International Technology Co., Ltd. is a leading manufacturer of PVC foam sheet in China . 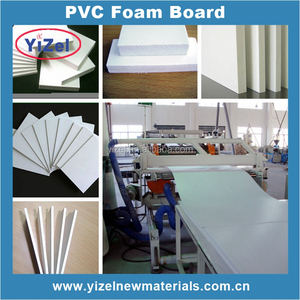 The sole company which can produce 1- 40 mm thickness PVC foam sheet/board. 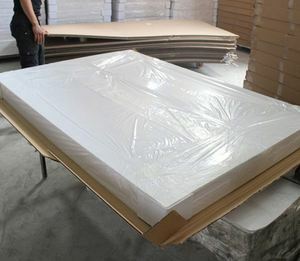 ,Ltd Professional manufacturer and supplier of foam sheet, roll and processing finished products. We enjoy good feedback from customers both at home and abroad for high quality products and fine credit standing. Material certification: SGS certification/ROHS certification Our goal is to provide customers with good products and service. 1) Excellent in impact resistance, absorption & management. 2) Excellent chemical resistance. 6) Excellent properties and low densities. It makes the surface looks smooth and great 5 quick response. We promise to provide feedback within 24 hours from Monday to Saturday. 6 Small order can be accepted 7 Having responsible attitude towards what we promised!! Due to its negligible water absorption, EPP is found more and more in water-sports head gear as well. 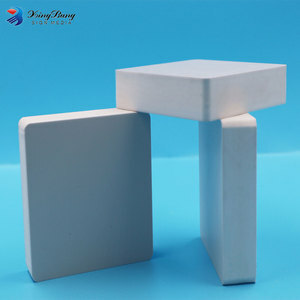 EPP is used in the fabrication of a variety of high dimension EPP blocks and sheets. Our factory is specializing in the production of EPP EPO ETPU parts. Q: 1. 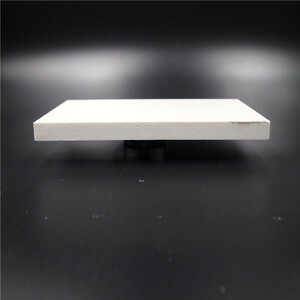 Can I have a sample order9 A: Yes, we can offer your sample to test and check quality. Q: 4. Do you have design services9 A: Yes, we have R & D department,so we can make the new design according to your need. Q: 6. 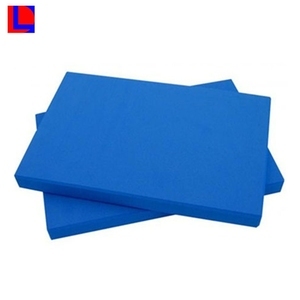 Can we have logo on the foam9 A: Yes ,please send us your logo artwork so we can suggest the best way. Product show The use of advanced polymer melt analyzer combined with Die Flow Software assures optimum design and performance of the die. Technical features Application The production line can find its applications in household,wrap bag, decoration and so on. Our customer service 24 hours online to answer your questions . 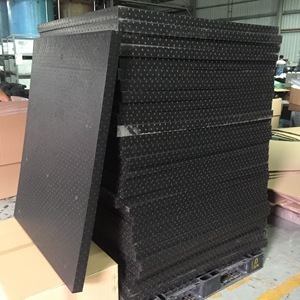 Semi-Open Cell EPDM Rubber Foam(EPO2000) - Pacific Industry Co., Ltd.